Reccomended in TripAdvisor. We invite you to read the comments made by our guests. 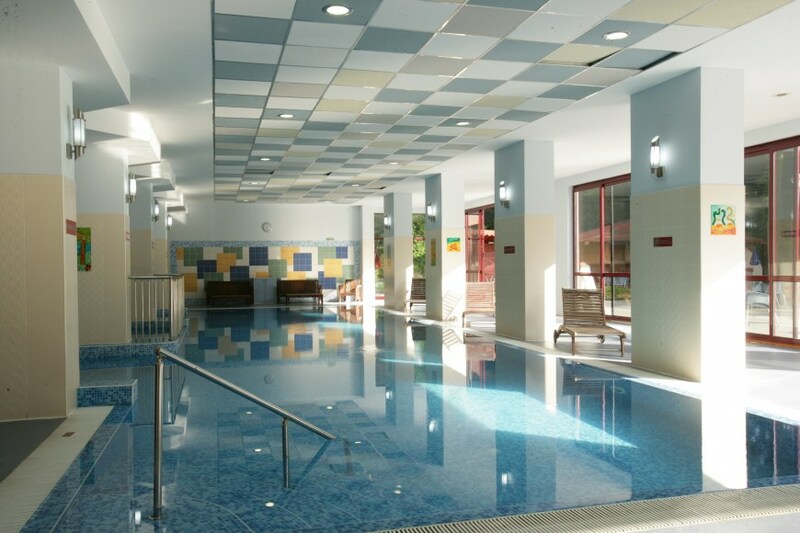 The renovated WELLNESS CENTER in SuneoClub Odessos is an appropriate place for the guests who wish to take advantage of their leisure time with spa experience while away from home. 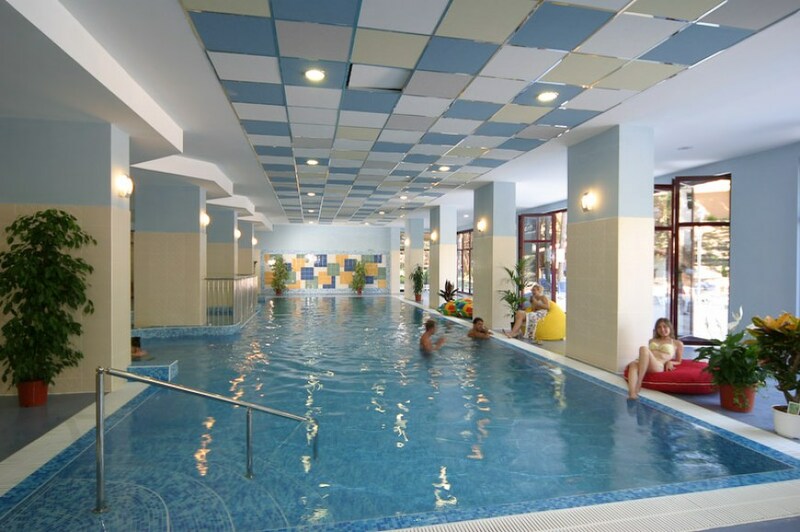 Here, so distanced from their intensive daylife and exhausting work environment, the visitors could take care of themselves enjoying relaxing and pleasant procedures, executed by professional staff. 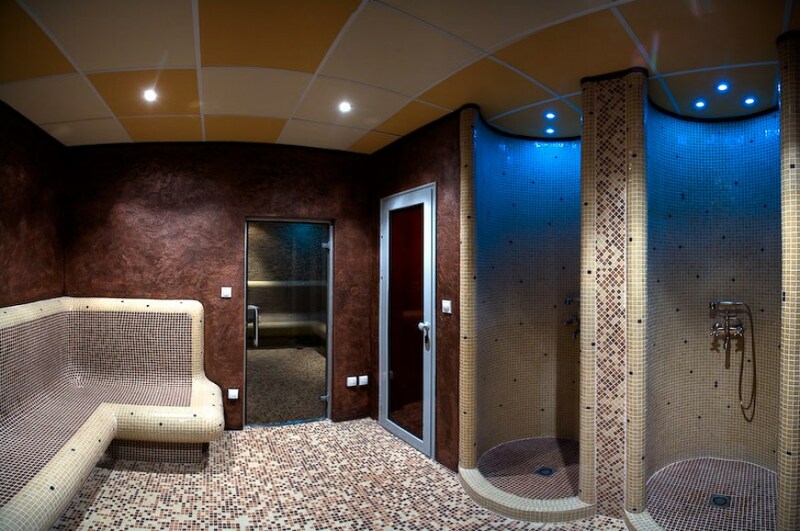 The Middle-East tradition of the Turkish bath combines a profound beneficial effect, relax and comfort and leaves the skin soft, clean and silky smooth. 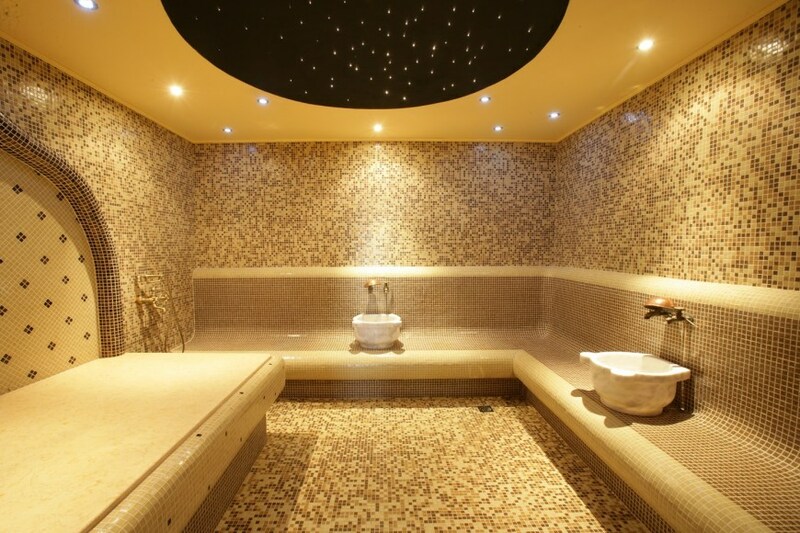 The relaxation on the hot stone Hammam, the refreshing fountains, the soft towels and the silence will rejuvenate your spirit! 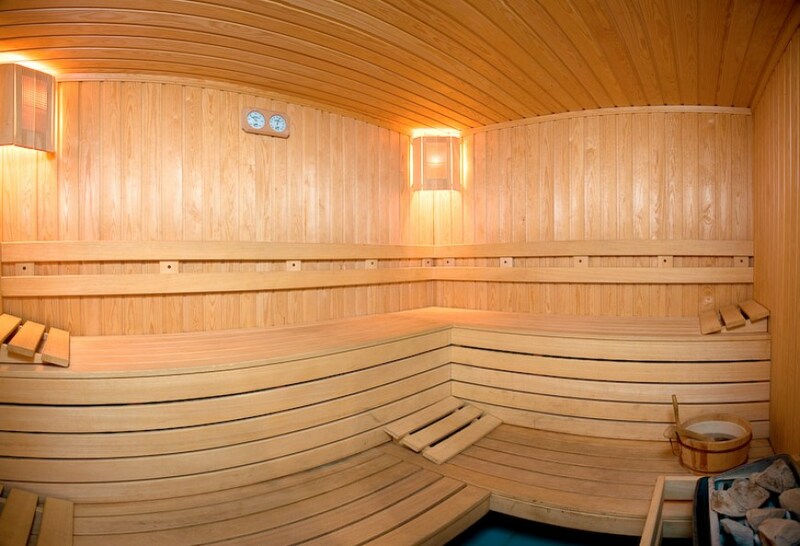 The Sauna is suitable for four persons and is equipped with electric heater with individual adjustment of the humidity and temperature. 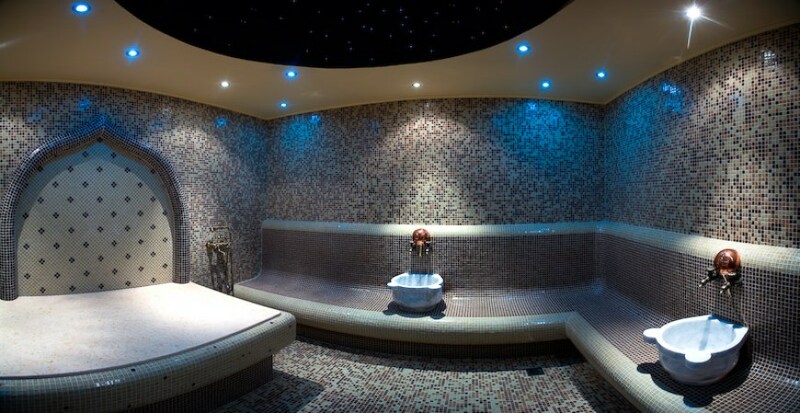 An icy shower immediately after the Sauna will renew your energy and remove any stress from the modern daylife. 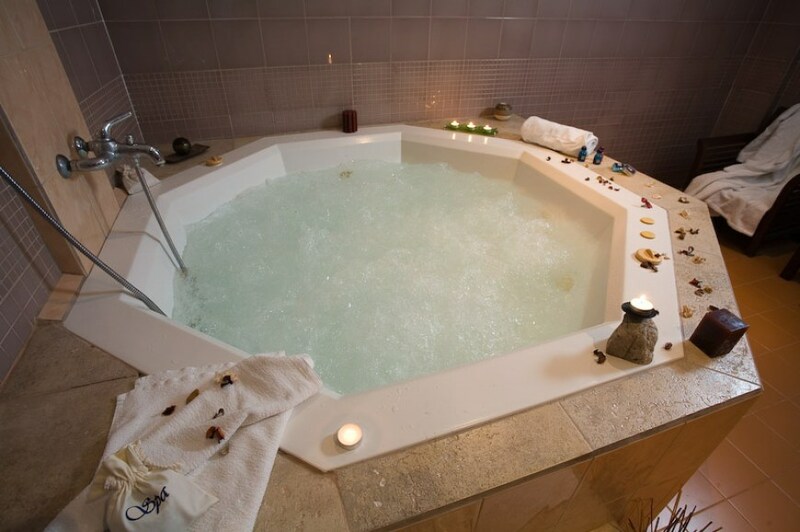 The massaging water jets and the nice and cosy atmosphere make the time in the Jacuzzi a unique relaxing pleasure. You can keep your body in good shape and leave the stress out in the Fitness center supplied with a great diversity of sport equipment. 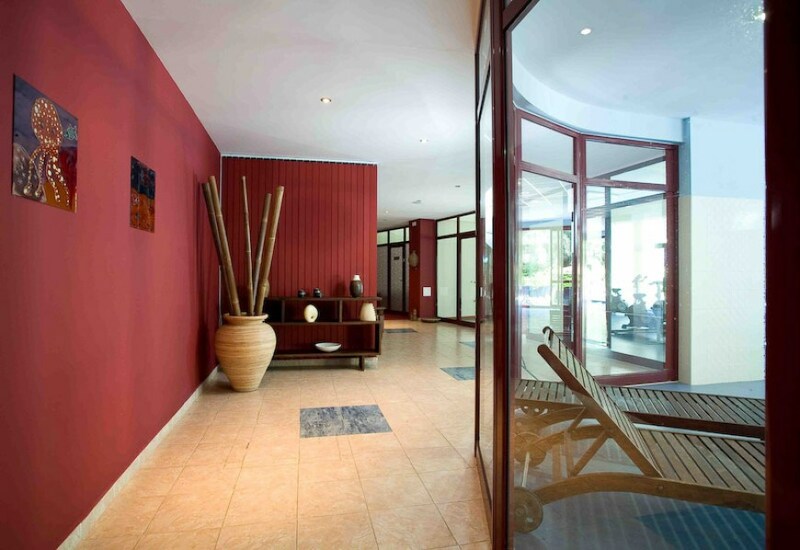 The Massage parlour in the Spa centre offers a variety of pleasant massage therapies. 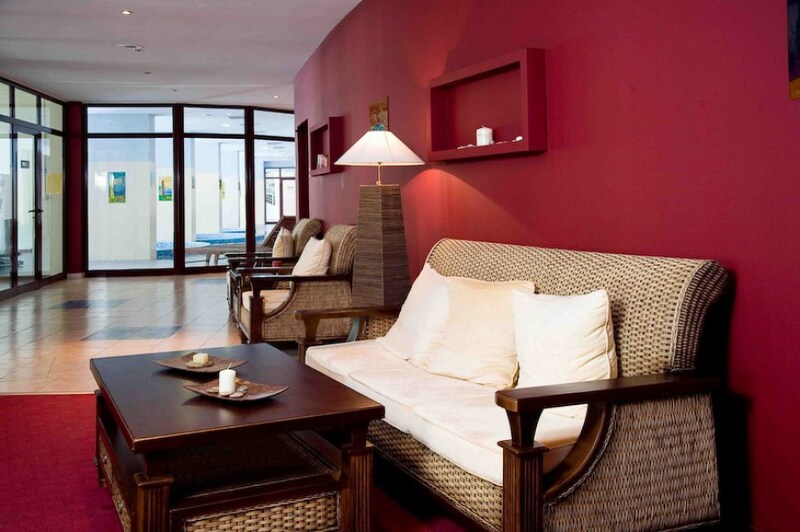 You can enjoy your free time between the procedures drinking refreshing cocktails or reading a magazine in the Relax zone.